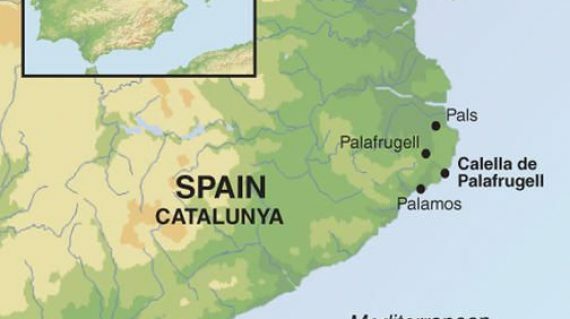 All about the Catalunya Activities. 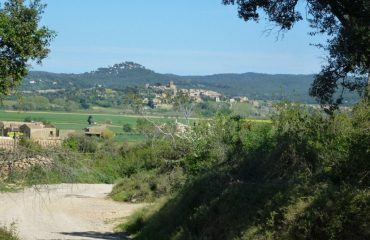 From the nearby town of Palafrugell there is also an excellent bus service (payable locally) giving access to some of the pretty mediaeval villages that surround the area as well as the cities of Girona and Figueres. 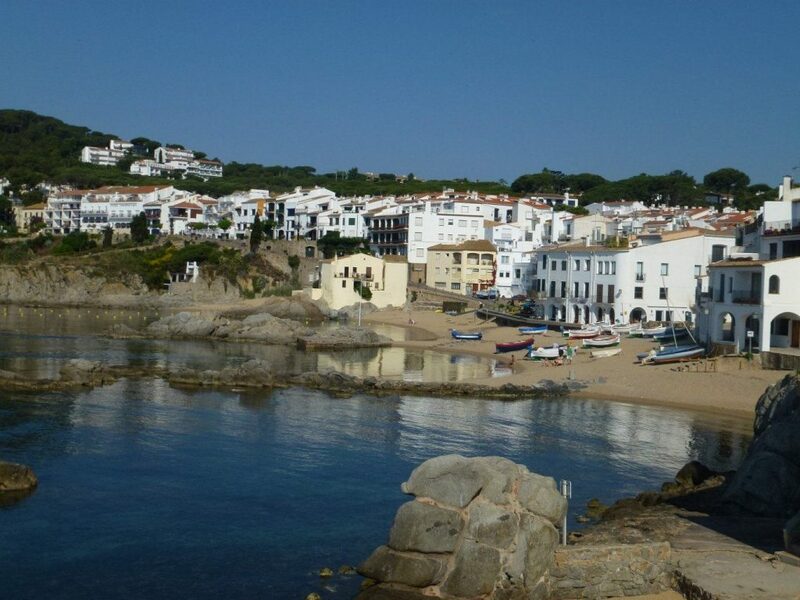 A full range of water sports can be booked and paid for locally, from Calella de Palafrugell or one of the nearby resorts. The nearby Cap Roig Botanical Gardens are also worth a visit and concerts are held here annually, in July and August. Previous performers include Woody Allen and his New Orleans Jazz Band, Anastacia, and Jason Derulo. 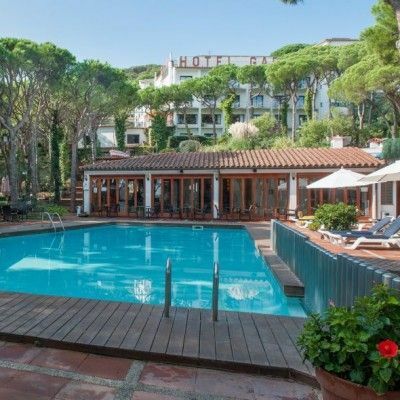 Your base for the week is the Hotel Garbi, a family-run hotel located on the hillside overlooking Calella de Palafrugell with its own extensive gardens, shaded by pines. The freshwater pool is a great place to relax after a day exploring. We have included three evening meals at the hotel, which can be taken on the nights of your choosing. There is also a great selection of restaurants nearby to dine in on your remaining evenings. Arrive at your hotel where your room has a private balcony and sea view. We have included three evening meals at the hotel, which can be taken on the nights of your choosing, and there’s a great choice of restaurants nearby for the remaining evenings. Below is our suggested itinerary, however, as you’re based at the same hotel for the week, you’re free to pick and choose your activities for each day. 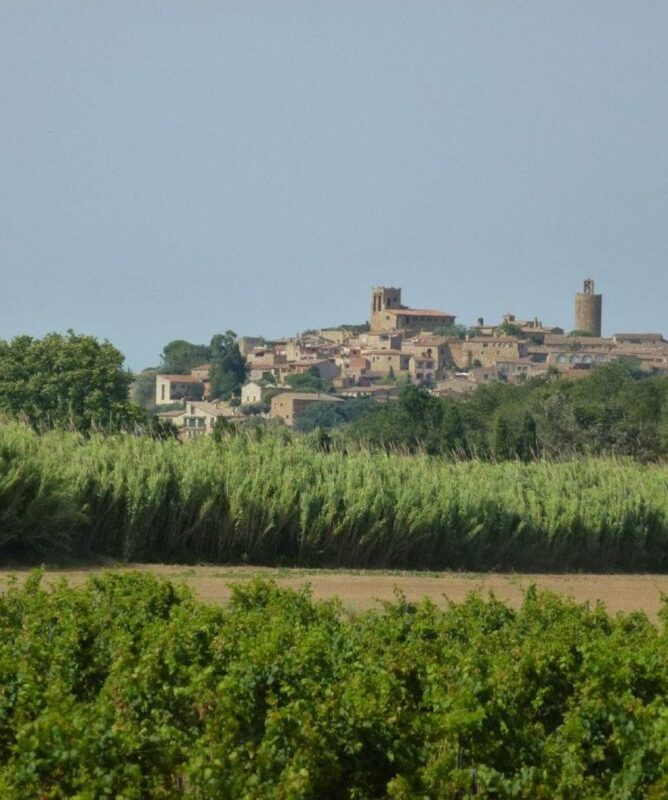 Stroll through the woods and countryside near your hotel, passing through the sleepy hamlet of Ermedas. 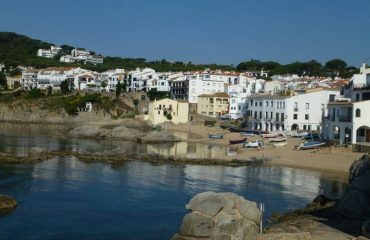 A short walk to get started, leaving plenty of time to explore Calella de Palafrugell and its lovely sandy beach. There are morning street food markets every day as well as a full market, on Sundays, in Palafrugell. The town made its name as a centre for cork production, which brought wealth and prosperity to the area and the Museo del Suro (cork museum) is well worth a visit. 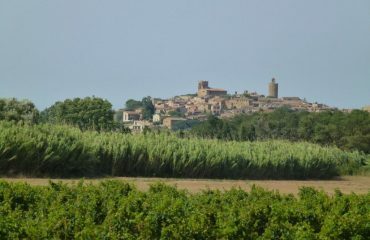 In addition, there are plenty of lively bars and restaurants to stop for refreshments. 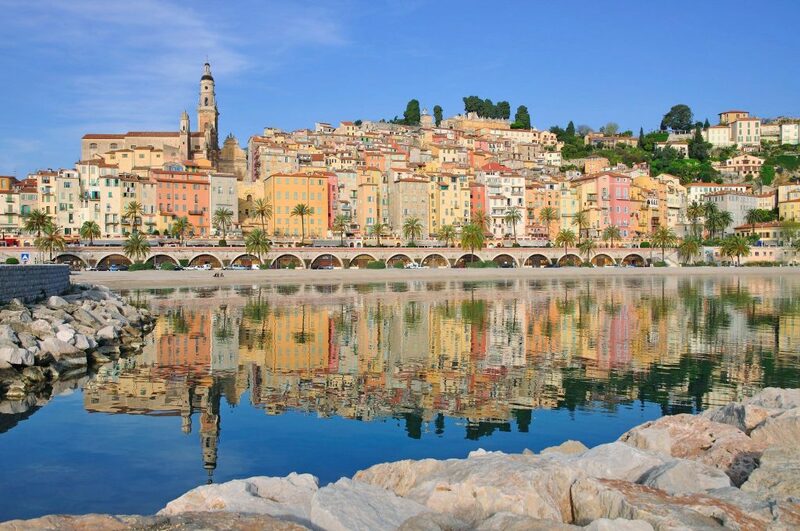 From Palafrugell you can take the bus on to regional capital Girona where you can explore the city walls and the impressive cathedral. 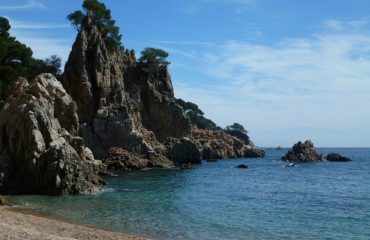 Walk via delightful Platja El Golfet to visit Calella’s Botanical Gardens at Cap Roig (optional). Head south to unspoilt Platja Castell with superb views from Puig del Terme. Return on a lovely inland route across farmland and through forest, or on the rugged coastal trail via Cala Estreta. This leisurely circuit takes you to the lovely mediaeval town of Pals – make sure you go through the arch, from the Placa Major, signed ’el Pedro’, to visit the Gothic Quarter and the famous Torre de les Hores – part of the C10 Pals Castle. There are a few shops and lots of cafes, making it the perfect stop for lunch. 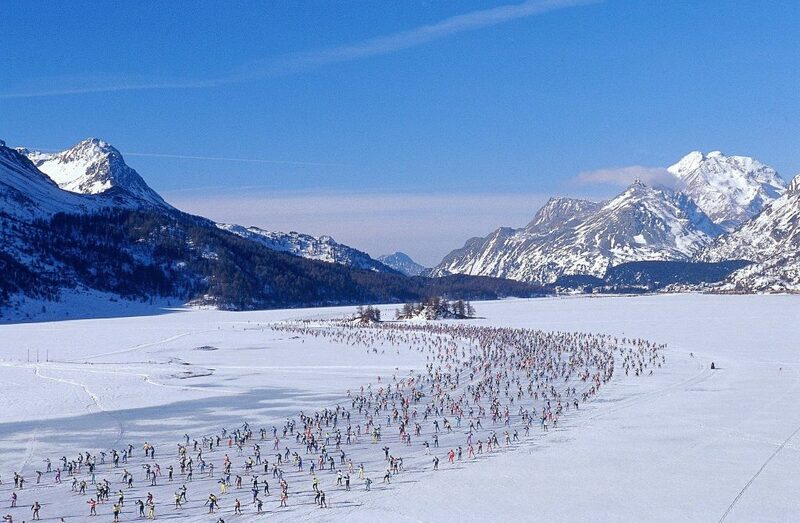 There are several options for this walk – something for everyone. 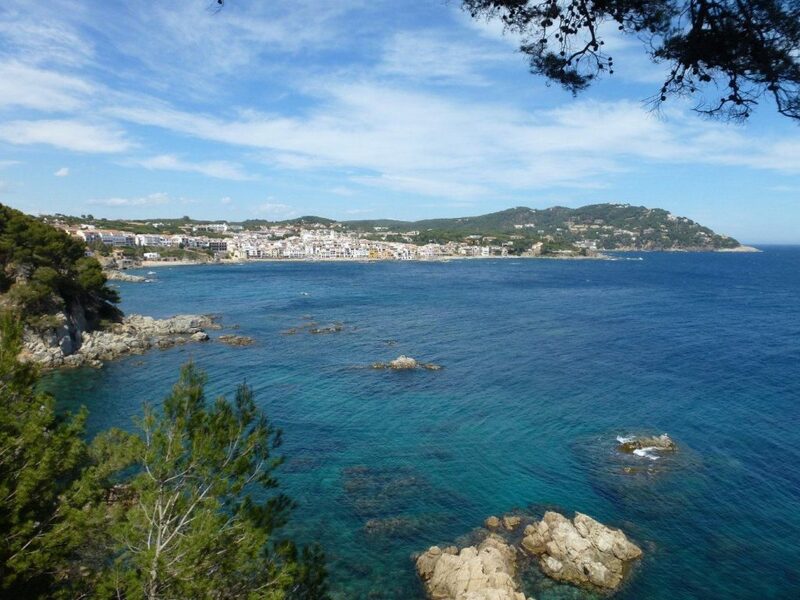 For an easy stroll along the Cami de Ronda, walk to Llafranc (4km return, level 1). Extend the walk up to the lighthouse and viewpoint of Sant Sebastia (level 1+). Extend it even more for a full day out with a visit to the little resort of Tamariu in a beautiful cove, returning along the coast with stunning scenery (low level 2). For lunch you’re spoilt for choice, depending which walk you do. 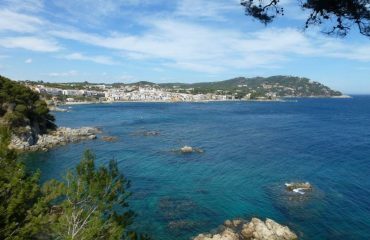 There are bars and restaurants in Calella, Llafranc and Tamariu, and two at Sant Sebastia. In Tamariu there is also a small shop. 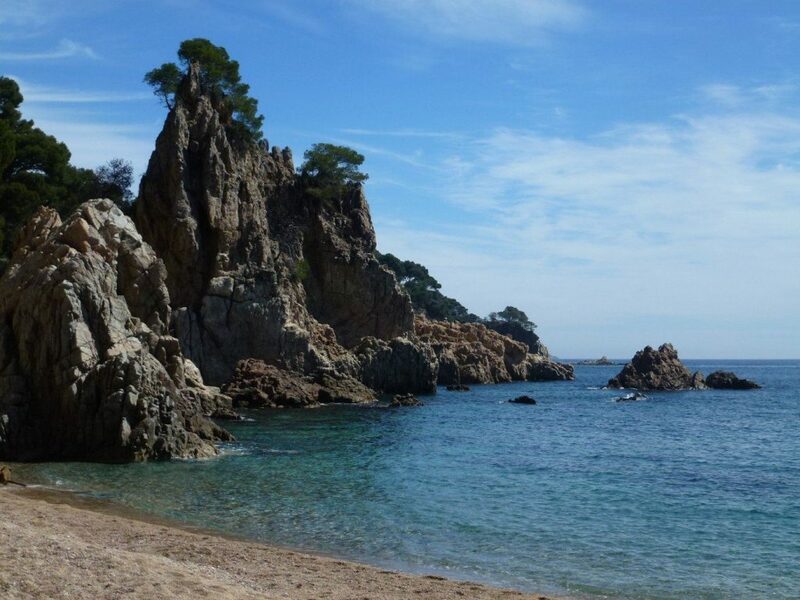 Alternatively, take a picnic to enjoy on the beach at Llafranc or Tamariu. 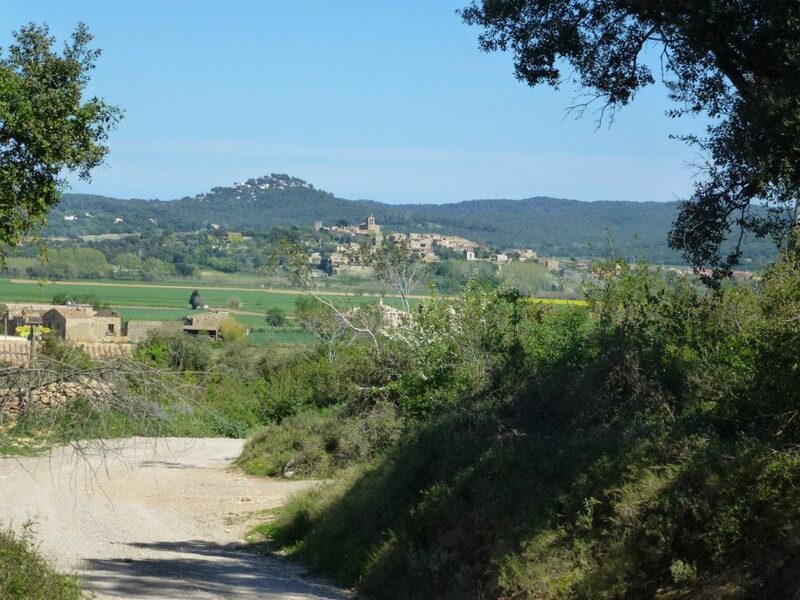 An enjoyable circular route that takes you on part of the former ’Tren Petit’ via verde. The route continues through woods and fields to Palamos, a lively commercial harbour town, with its old quarter and many shops on one side and new marinas filled with luxury yachts and a wealth of bars and restaurants on the other. 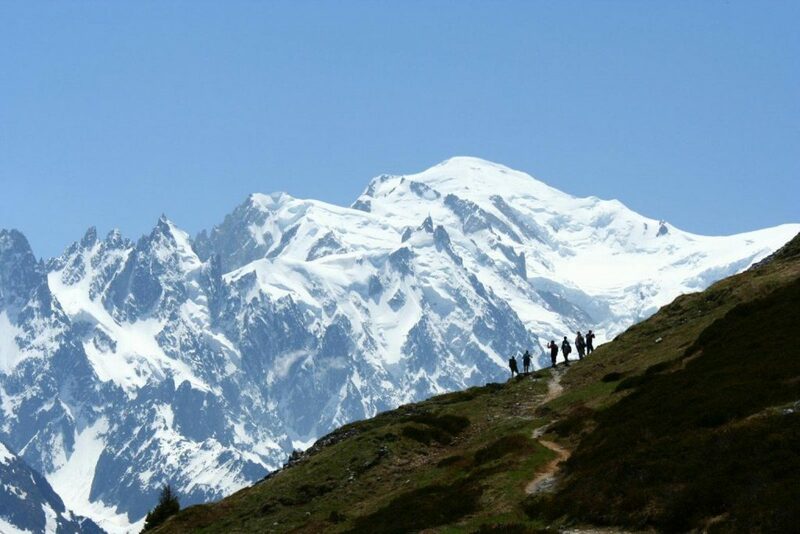 An ideal place to stop for a leisurely lunch. 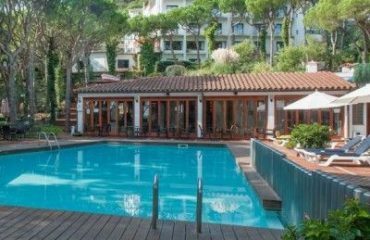 The Hotel Garbi is located on the hillside overlooking the fishing village of Calella de Palafrugell with its own extensive gardens, shaded by pines. The Hotel is family-run and has a warm welcoming atmosphere where its friendly staff will do their utmost to ensure your stay is as comfortable as possible. The hotel also has a car park-for anyone who would like to drive to this hotel. Traditional Spanish food such as paella, chorizo and albondigas (meatballs) can be found on just about every menu in Catalunya, but don’t forget to try the regional specialities too. Local cuisine features plenty of fish, including world-renowned anchovies from L’Escala, and botifarras (black pudding) from the mountains. A good starter might be Pan Catalán (pa amb tomàquet), this is lightly toasted bread, drizzled with olive oil and topped with tomatoes and garlic. Thanks to its geography, the region has developed “Sea and Mountain” – mar y muntana cuisine, combining chicken with lobster, or rabbit with prawns. Fruits are used as well, such as roasted chicken and figs, or pheasant and grapes. Dishes are rich and hearty, however, it is not just a meat-based cuisine, there are plenty of vegetable options. Catalan dishes also rely heavily on sauces: Sofrito is an onion and tomato sauce, Picada is made from dried fruits, nuts and herbs, Sanfaina is a sauce of fried peppers, aubergines, onions and tomatoes and Romesco is made with tomatoes, peppers, nuts and garlic. Most menus are written in both Castilian and Catalan and sometimes in English too, but you may find a pocket dictionary useful in the more remote places. The walks are on a varied mix of path, track and country lane. Sometimes along cliff tops on paved walkways or coastal paths offering fabulous seascapes; other times in leafy woodlands or pine forest, there’s some lovely terrain to explore. 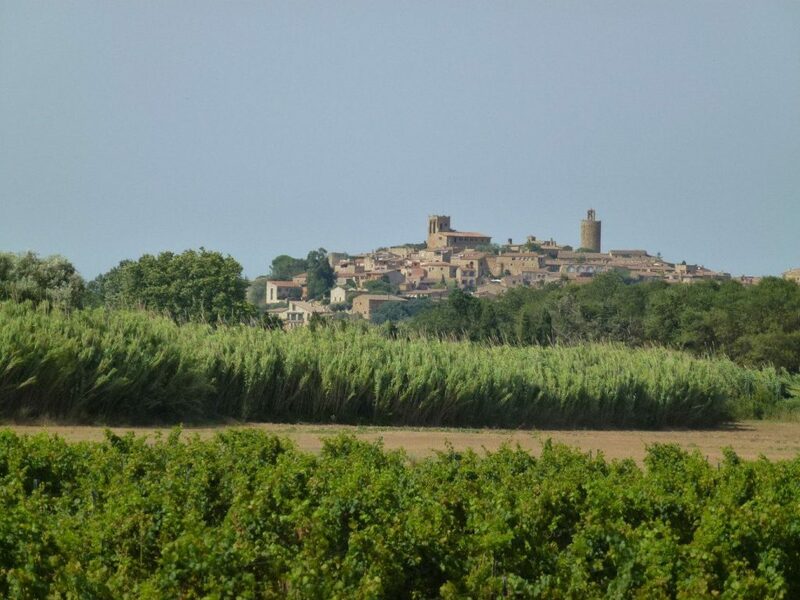 For the cycling, although in some cases we do need to use larger roads, the rides are usually on smaller, quieter roads joining the villages and hamlets – ideal for cycling. The region has a vast network of cycling routes, and our suggestions are often marked with cycling signs.